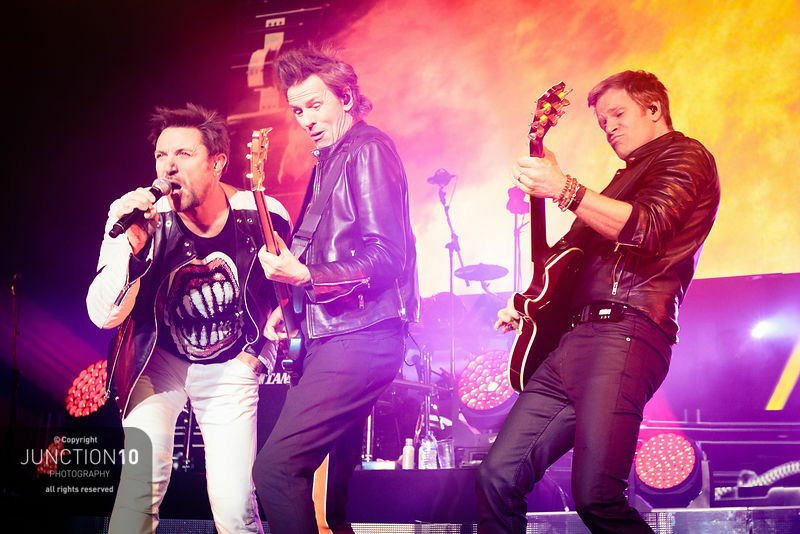 Duran Duran performed a hometown show at the Genting Arena (Formerly NEC Arena, LG Arena) on December 4, 2015. All photos are © Jason Sheldon / Junction10 Photography. ALL Rights reserved. No reproduction without permission. Licenses available for editorial use.